If you own and drive a van, passenger carrier, car or motor-cycle for your business or to earn a living you need a Commercial Vehicle insurance policy. Just as every vehicle is different, so is every insurance policy and there are also different classes of business use to consider when finding the perfect policy for you. We have over 30 years’ experience protecting motorists that drive commercial vehicles for a living – from plumbers to private ambulance operators, electricians to florists – and one of our personal account managers will spend time to assess the exact cover you need. 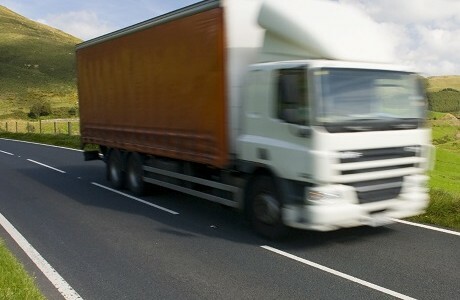 All Commercial Vehicle insurance covers standard risks, such as accidents, fire and theft. Your Kerry London personal account manager will work with you and will give tailored advice on policy wordings that work for you. We also offer exclusive policy wordings arranged with a panel of insurers. Since time off the road is lost revenue we will explore and explain all the different aspects of your policy. As an independent broker we can customise your cover from a wide range of niche and major market insurers and we can use the buying power of our Lloyds’s accreditation to keep your premiums low. In the event of a claim our experienced UK-based motor claims team will deal with the consequences of your accident quickly and efficiently.